As an integrated producer, GAR procures a large portion of the CPO and palm kernel (PK) we process from our own mills and estates. In 2016, our 45 mills processed 10 million tonnes of FFB, 90% of which originated from GAR plantations – 70% from nucleus plantations and 20% from plasma plantations. 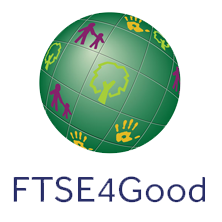 The remaining 10% of the FFBs are from independent smallholders and third party producers. 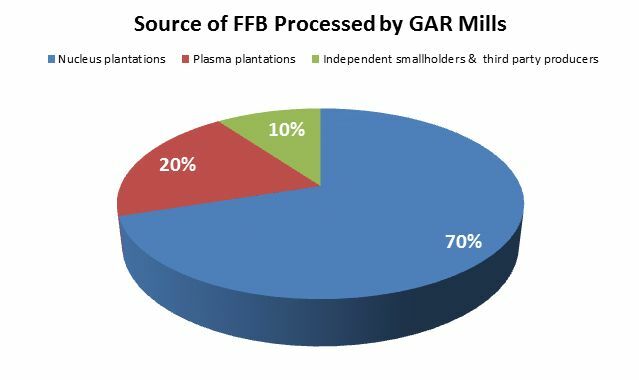 An overview of GAR’s 42 mills and our FFB Traceability Reports listing the source of FFB processed by each of the mills can be found in Supply Chain Map - Mills. We are engaging our third party supplying mills to also share similar details of their FFB sources and will incorporate this in future updates.